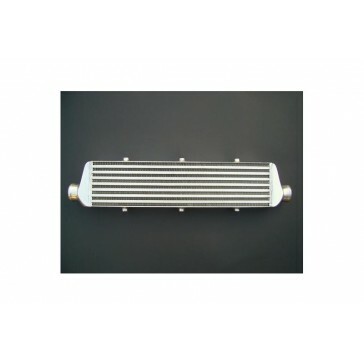 It is equipped with a high-efficient, both internal and external, II type core, thick walls made of high quality bright aluminum which ensures its high durability, perfect cooling and air flow. 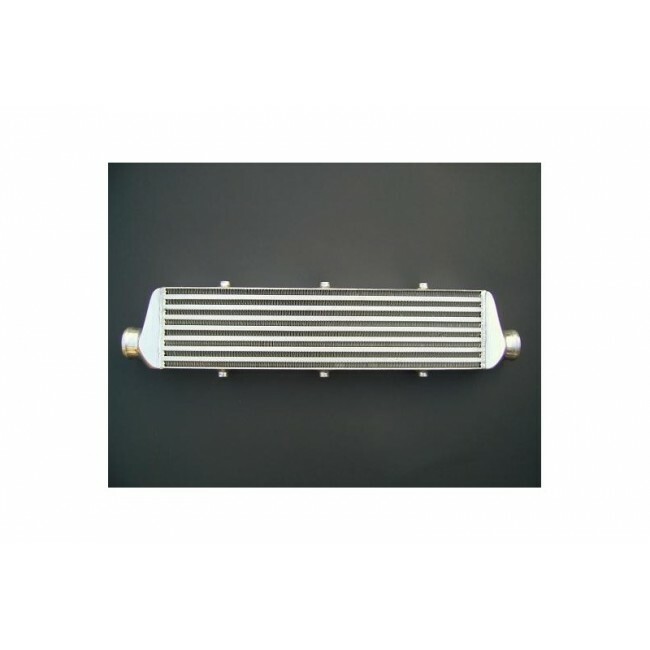 It is a great substitute for in series intercoolers and enhances cars performance. 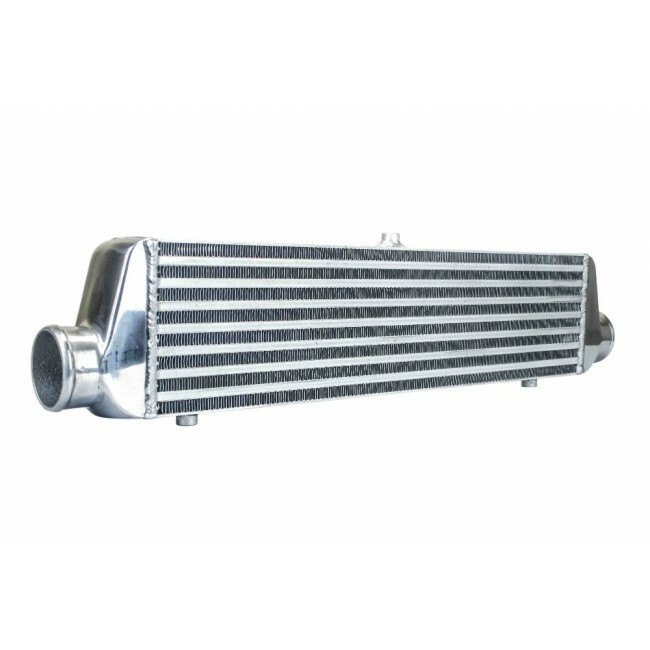 Our intercoolers have been the only ones to be tested up to 10 bar – even that level of pressure does not influence their performance.